Love birth? Babies? Expecting? 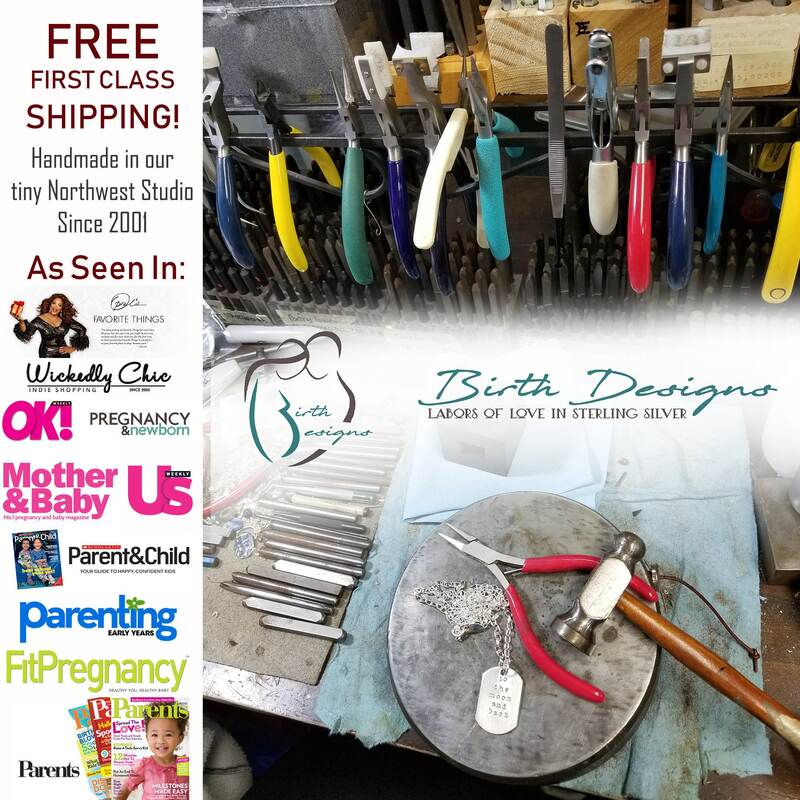 Looking for a midwife, doula, or blessingway gift? 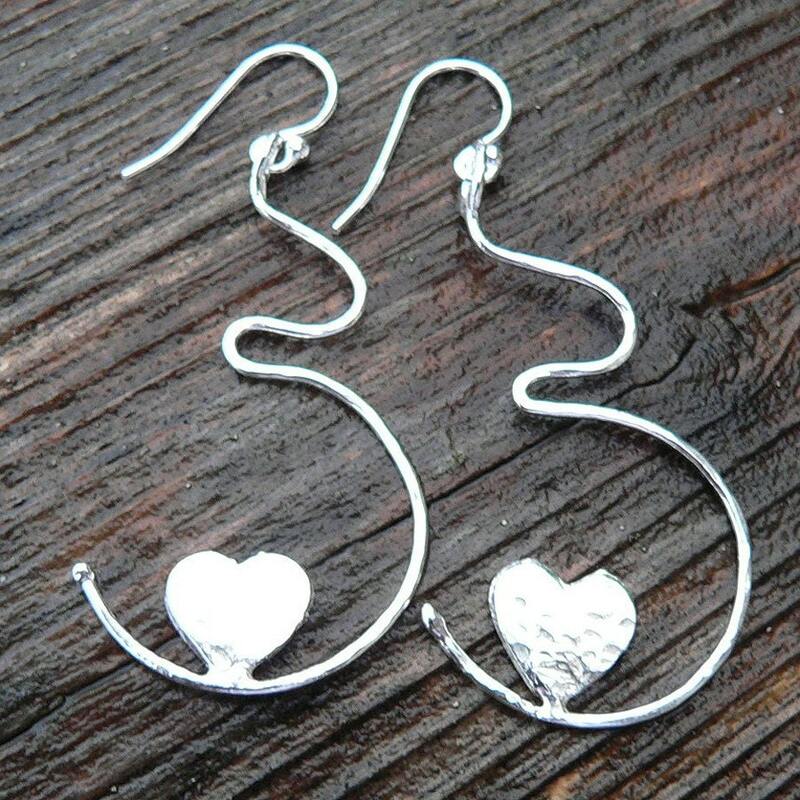 Check out these original sterling silver earrings of a mother's silhouette with a dancing filigree heart in her belly. 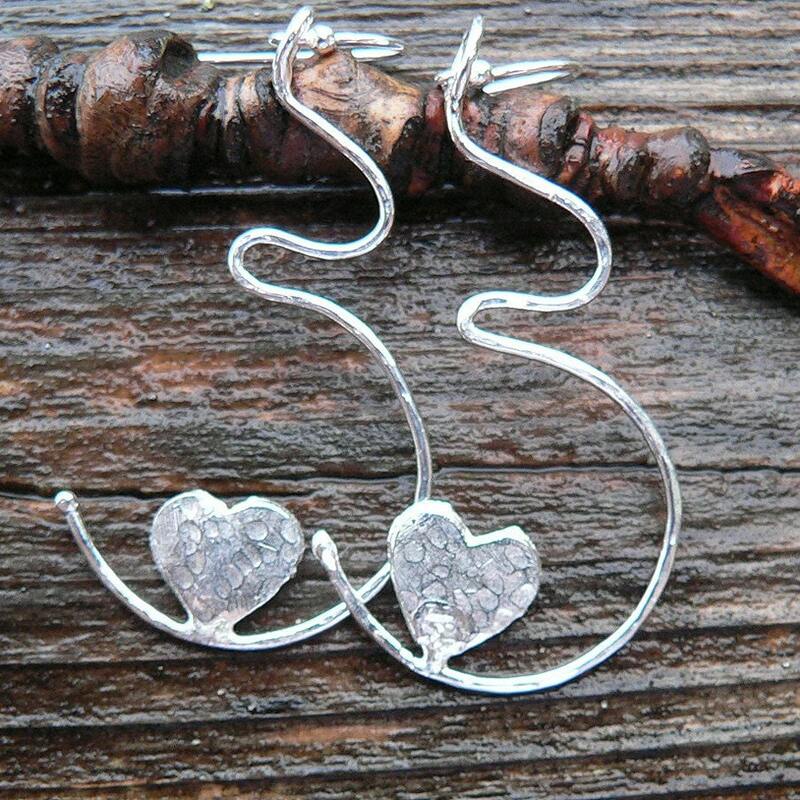 Hand-forged in my studio from a design borne in my heart, these earrings are a celebration of that baby love. 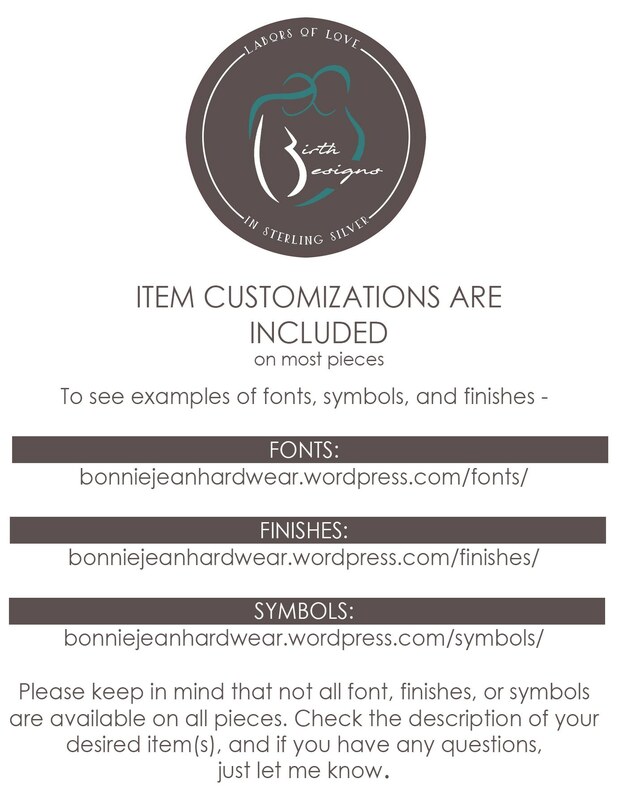 Total length is about 2". Please allow for slight variations, as all of these ladies are very similar, but unique...just like us! 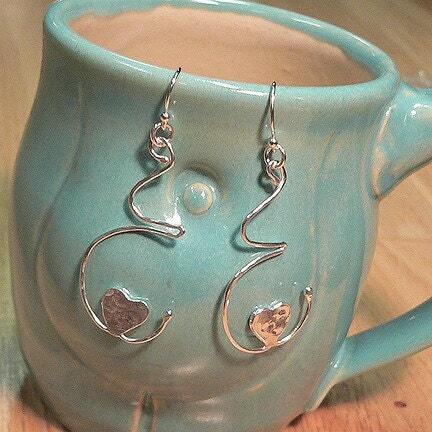 You may choose your finish (shiny shown, matte and antiqued also available) and earwires, posts, or leverbacks.